Life is messy. There are many things that can unexpectedly happen which impact your life. You might run into unexpected financial hardship, be relocated unexpectedly for your job, or suffer personal tragedy. These issues can end up being overwhelmingly consuming. While Condo Boards can be difficult and there are things that annoy them, they can also be compassionate. Here are the three most common situations where a Condo Board will waive fees. Before we talk about the situations, first and foremost, you must be proactive. When you are wrapped up in a crisis, you likely will be correctly prioritizing things more important than your Condo Association. What you must keep in mind is that your Condo Association has substantial power over your life. You are in a governance covenant. You likely would not ignore the IRS or the bank who holds your mortgage because of the impact they can have on you. Similarly, you must realize that your financial obligations to your Condo Association are no different. Once you have the immediate issues under control and are prioritizing responses to life, make sure you consider your Condo Association as an entity which needs to be informed. 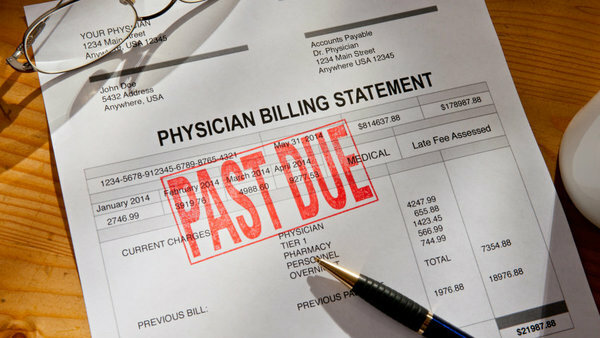 Medical bills can quickly add up. Major medical issues happen. You or a loved one might require constant care, or you might be incapacitated for a period of time. During this time it is not uncommon to fall delinquent on your bills – whether due to lack of income or due to physical inability to pay (i.e., access bank accounts). In these circumstances, you can plead for compassion from your Board on things like late fees. The best way to make the request is to reach out as soon as you are able and offer to provide documentation. Almost all Condo Boards will waive fees under these situations unless they are completely heartless. 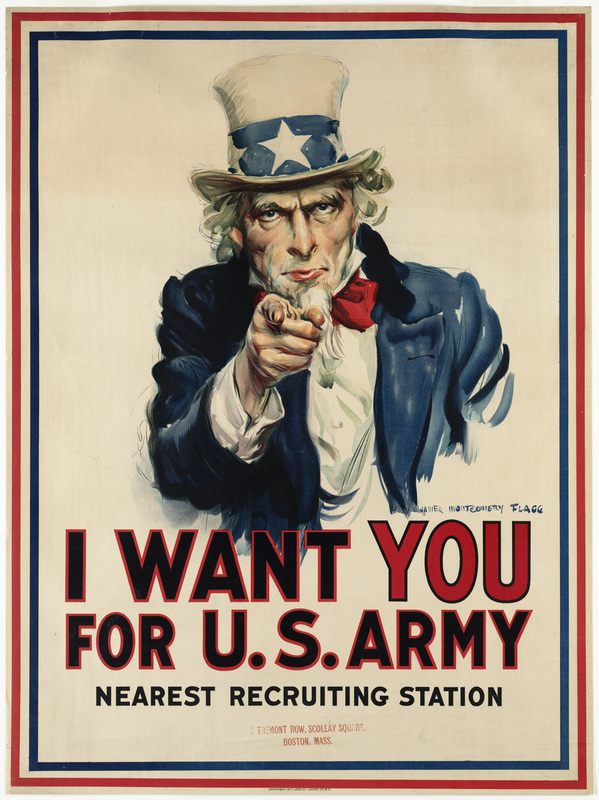 Uncle Sam also wants Condo Boards to treat service members with respect and reasonably accommodate them. Boards need to remember that military service is protected under a variety of laws in terms of how housing authorities, landlords, and others must accommodate service members. Some deployments can take service members away very quickly, with minimal time to get their affairs in order. In some cases, it may prevent the payment of Condo fees. As with medical issues, the key is to inform your Condo Association as soon as is reasonable and provide documentation of your orders. Most Boards will be happy to make an exception, and if they are not, you can look up whether their refusal is potentially illegal. In general, however, most Boards aren’t that stupid. Loss of income is one of the trickiest situations. While some jurisdictions make property seizure over delinquent HOA fees very easy, in others it is impossible. If you fall into the latter category, most people tend to deprioritize paying their HOA and Condo Association fees since the impact is lower. However, you may still be able to cut a deal with your Condo Association. If you are proactive once you fall behind your bills and reach out to explain the situation, you can request leniency or a payment plan. Reasonable Associations use late fees as an incentive to get people to pay on time, not to be punitive. If you explain the situation and keep them in the loop, many Boards will be more forgiving as long as you are honest and trying hard to resume income. This situation can be the most tenuous, as there is less legal protection and some Boards can just be jerks. And don’t expect a deal if you stop paying fees for six months without talking to your Board, and then go back to them after you’ve got a new job. In this situation, in order to get a Condo Board to waive fees, you need to communicate from the start. Bad stuff happens. Board members are people too. Many of them may have personally dealt with one of these situations. In those cases, they’re likely to not only be compassionate but to argue on your behalf. Most important is that you communicate early, offer documentation, and continue to update the Board if applicable. Do these things and you’re likely to receive a fair accommodation.